A one of a kind evening immersing yourself in the secret lives of Moths and Nocturnal Flying Insects. There are 770,000 species of moths worldwide, and approximately 3,200 in the Garden State. Using a high powered lamp focused on a suspended white sheet that will attract a wide array of colorful specimens of various sizes, Blaine Rothauser will speak about moth biology, with an emphasis on New Jersey's ecology. 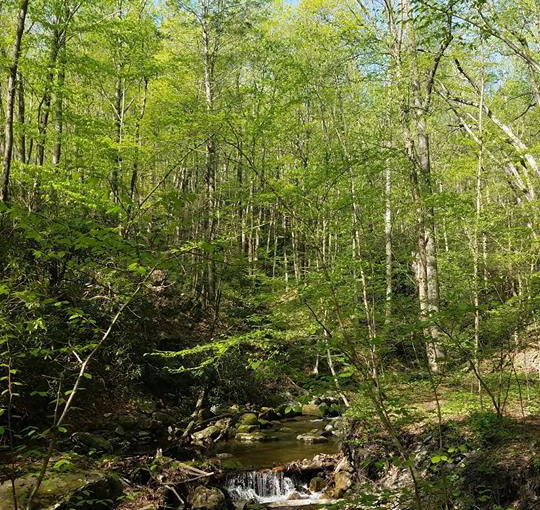 Join us and renowned botanist Jared Rosenbaum (Wild Ridge Plants) for a guided hike at Marble Hill Natural Resource Area - a lesser-known Highlands jewel overlooking the Delaware. Marble Hill's rich upland forests feature diverse plant life, interesting geology, and stunning views. Jared will show participants how to identify different plants, and explain their ecology and traditional uses. 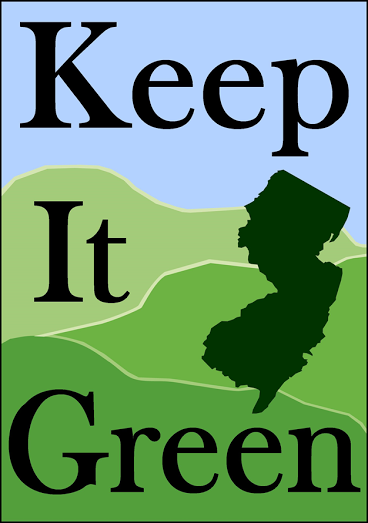 Check out the NJ Keep It Green Calendar to see more events!